Ozzy Osborne releases a plush toy to commemorate one of the most infamous moments in his career. 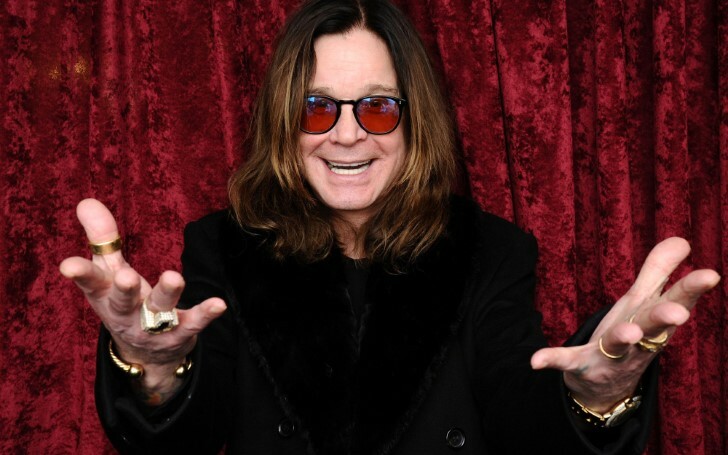 Ozzy Osborne released a plush detachable toy bat to celebrate the 37th anniversary of his onstage bat-biting incident almost four decades ago. During a concert on Jan. 20, 1982 at the Veterans Memorial Auditorium in Des Moines, Iowa, Osborne bit the head off the live bat. In his tour to support Diary of a Madman, Osbourne developed something of a reputation for throwing animal parts at audiences, so the audience responded in kind. As for the bat thrown at his feet, Osbourne thought it was a rubber toy and put its head inside his mouth. Immediately, the rock star realized he'd bitten the head off of a real bat. As one might guess, he needed to be treated for rabies after the incident. Addressing this memoir of horrific rock incident, the former Black Sabbath leader took it to his social media accounts to share the details on the release of the commemorative toy with a detachable head. "Today marks the 37th Anniversary since I bit a head of a f*cking bat!. Celebrate with this commemorative plush with a detachable head." wrote Ozzy. The 12" tall plush bat toy, features the Ozzy Osbourne log across the chest and a detachable head secured by Velcro. The bat retailing for $40, already sold out on its first run. Meanwhile, there's a note on Osbourne's web store noting they are now pre-selling for a new batch, due in March.